If you are considering sliding windows, then turn to Lindus Construction. 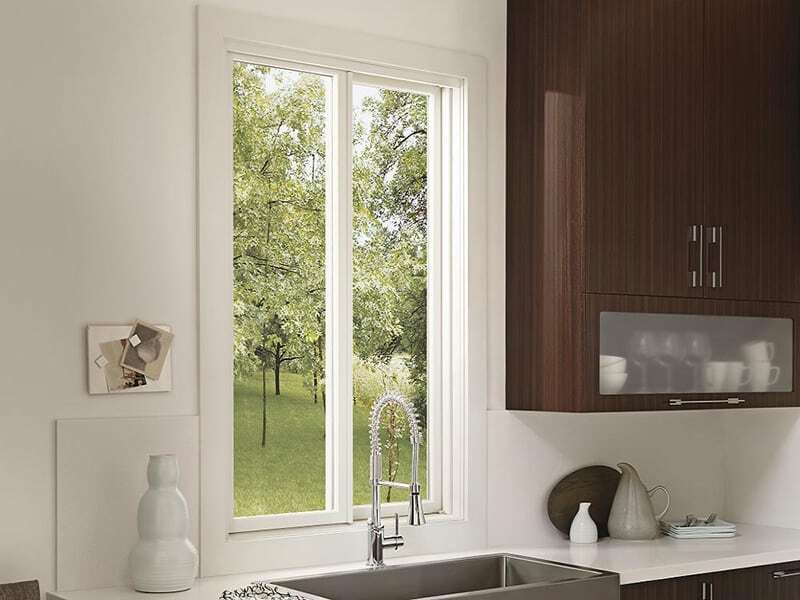 Our windows are easy to maneuver, as one window panel slides horizontally to let fresh air into your home. Cleaning these windows is also as simple as opening them, as many models feature lift-out and swing in sashes. Since they are crafted by industry-leading manufacturers like SeasonGuard, Infinity® from Marvin, Andersen®, and Pella® you can count on a hardwearing product that will last well into the future. Secure – Thanks to recessed pick resistant locks and night latches, you can rest easy knowing that you are safe from intruders and outside pests. Energy efficient – Our sliding windows feature insulated glass and frames to improve thermal performance in the home. Customizable – You can customize our windows with a wide variety of glass, color, and hardware options to make them all your own. "Everything went according to schedule---earlier, in fact. The window installers were respectful of our property, courteous, personable, and hard working. We are very happy with our results and would hire Lindus again in a minute!"